Falling in love while abroad seems like a fairytale story between one Chaebol and successful Actress, but their fates are marred by misfortune. 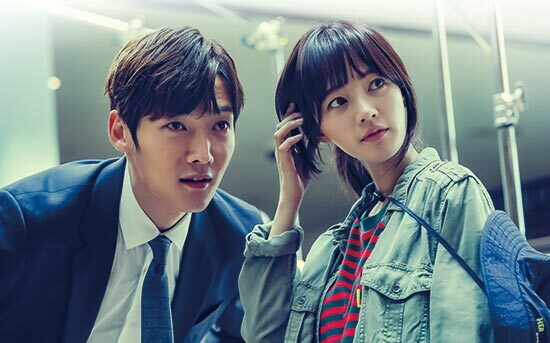 Devilish Joy or Devilish Charm (alternate title) is about Gong Ma-Sung (Choi Jin-Hyuk) heir to the Sunwoo Corporation and a genius cranial nerve Specialist who visits Vietnam on a business trip. 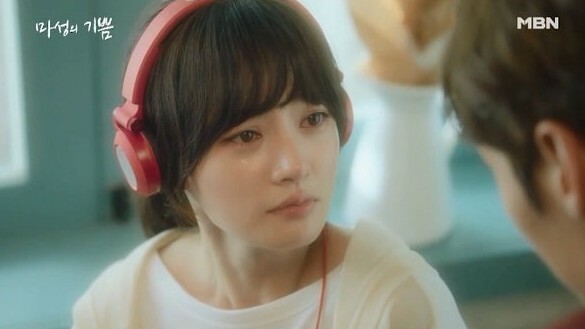 While there, he encounters Ju Gi-Bbeum (Song Ha-Yoon) a top Korean Actress who manages to wind up lost during her filming schedule.The two fall in love but Ma-Sung suffers from amnesia after a fatal accident on his way to meet Gi-Bbeum at a promised destination. The night of their expectant meeting tarnishes Gi-Bbeum's career and she falls from grace, believing the man she loves has left her for good. The two meet three years later, Ma-Sung battling with Cinderella Syndrome and Gi-Bbeum down on her luck, the red thread of fate that exists between them, entangling them both. All right, so I'm well into the drama, about 8 episodes in and I have to say, this is definitely the guilty pleasure show. It's formulation is quite the throwback to the 2000s and gives off some of that nostalgia but it does side step away from typical character traits and messy love lines. The love between our leads is unrivalled as the secondary characters don't push and overstep their boundaries, letting the main love line flow naturally, all issues lying between the leads. 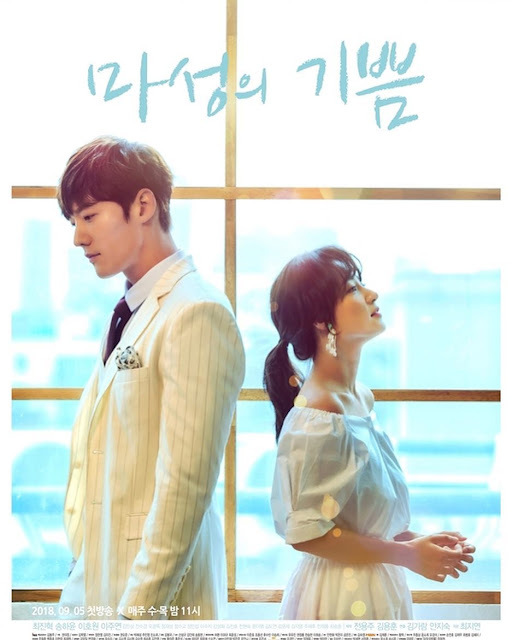 In this regard, the show keeps me coming back since the diva and the immature cousin in this drama form their own love without causing significant damage to the leads. I'm actually surprised that most people don't seem to mind the Chaebol antics and it was probably expected, because what rich family is devoid of backstabbing and evil schemes? And the medical and business aspect of the show, tied with all the family drama, isn't a centralized component; it plays well enough to convey Ma-Sung's daily struggles and how his mental disability, though invisible to most, jeopardizes his career and frail family bonds. And this probably makes the entire amnesia angle far more bearable and digestible than amnesiac themed dramas of the past, since Ma-Sung doesn't mope around and wallow in his fragmented state of mind, even when he's wronged Gi-Bbeum. 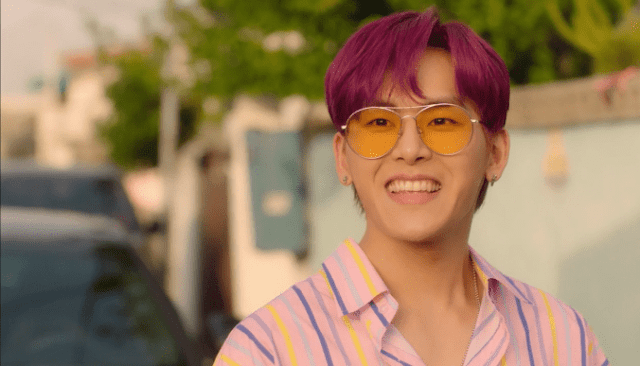 He actively tries to rectify any mistakes he's committed and refuses to live in a state of denial, albeit making his relationship with Gi-Bbeum rocky. 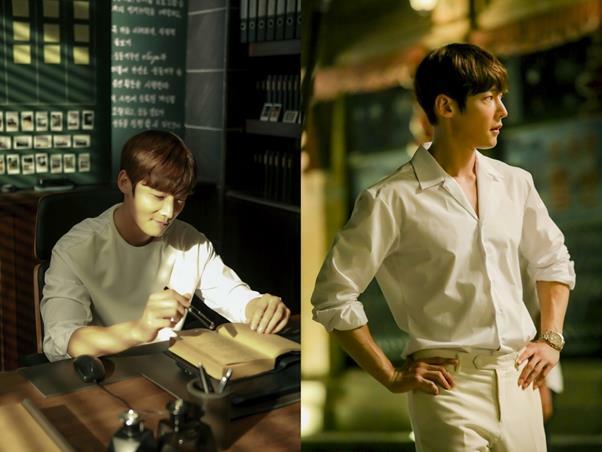 Choi Jin-Hyuk is definitely fatally attractive in this and quite the contrasting role from what he portrayed in Tunnel which merely attests to his diverse range in acting. 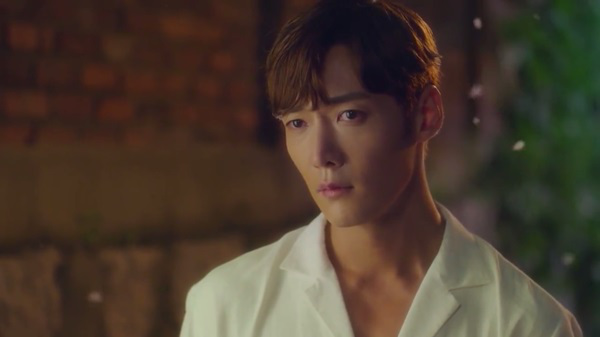 And like most, I'm pretty much fawning over him most of the time but I can't leave out Song Ha-Yoon whose done a great job in balancing out a character that's been recycled and reused on numerous occasions. There's simply something about her onscreen presence that makes you want to give her a pass and stamp of approval because in normal circumstances, I would have left the show by the third episode. I do wish however, that her character was more well-rounded in some areas but she's a far cry better than screechy female leads who have ruined dramas with their screaming or excessive sobs. Gi-Bbeum as a character is compelling and goes through the worst rut life could possibly form, but there's a feeling that something is amiss. I do have my qualms with the pacing, and admit to skipping more than several scenes when it comes to all the scheming and plotting against Ma-Sung and Gi-Bbeum respectively, but it's not entirely slow either. For the drama's substance material and the issues it wishes to address, the pacing has been steady and makes the drama an easy watch, it merely has moments where I wish it were more fast paced, giving us revelations sooner rather than later. The chemistry has been flawless however, from the get-go so I give our actors credit for making their interactions worthwhile, giving this show a certain sparkle every time they're onscreen together. If I'd have to describe this drama, I'd say it's a staple trademark of the Korean drama scene and checks off most of the things you'd associate with being 'typically' K-drama. With a tall and handsome, intelligent man and a woman who gets swept off her feet by her fated love, it's a sweet romance against time and fading memories. Thanks for the review. I was thinking about trying this but wasn't sure. Can you elaborate on the female led a bit more? If she's of the constantly crying, weak-willed wishy washy type then I may give this a miss. She's not excessive but unlike her male counterpart, she's slightly 'boring' to be frank. Her back story is written quite well and her family dynamics are easily drawn out but Gi-Bbeum simply isn't as engaging on her own. It's her interactions with other characters that make her more enjoyable to watch. If I have to narrow it down, I'd pin this on the writing and story development since I doubt the actress is to blame. @ Debra John: Thanks! Maybe I will give this a miss for now. Sounds like one of my pet peeves with many dramas when little effort is put into the writing for the female lead and the male lead gets all the interesting character development and plot.